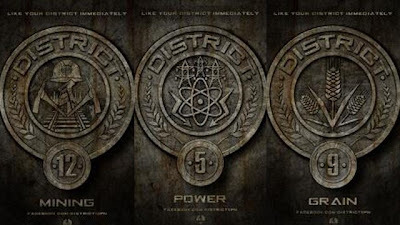 Lionsgate has just unveiled the badges for various Districts in Panem and it includes District 12 from the up-coming movie Hunger Games! Hunger Games stars Katniss (Jennifer Lawrence),Haymitch (Liam Hemsworth) and Peeta (Josh Hutcherson). 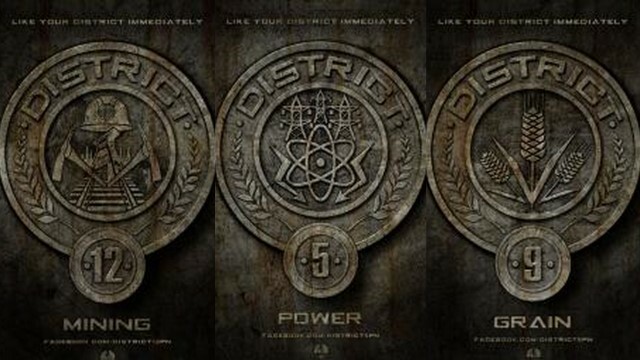 Just in case you did not see first official trailer of the Hunger Games! Release date will be on March 23, 2012!